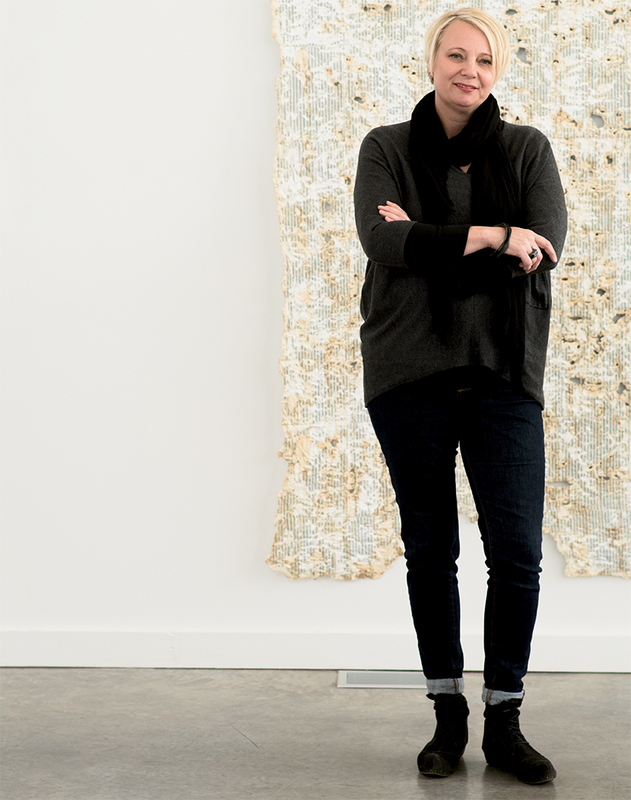 Teaching at the University of Arkansas at Little Rock, Mia Hall noticed that when her students attended programs at Penland School of Crafts, they came back different artists. “It’s a transformative experience where their work takes off,” Hall says.” Now, she’s set for a transformative experience of her own. This January, she’s assuming leadership of the 89-year-old craft school in Mitchell County. Taking the helm of such a prestigious institution is a dream job, says Hall. “It’s so highly regarded, not just in the craft world, but in the art world as well.” An artist herself, she has an master of fine arts degree in furniture design and woodworking from San Diego State University. In 2007, she joined the faculty at Little Rock to develop a furniture design program and to teach furniture design and contemporary craft courses. Most recently, she served as interim chair of the university’s Department of Art and Design. Hall’s personal work—primarily furniture and mixed-media sculpture—has been included in more than 85 exhibitions across the country and is in many private and public collections. Her husband, metalsmith David Clemons, is a regular instructor at Penland.